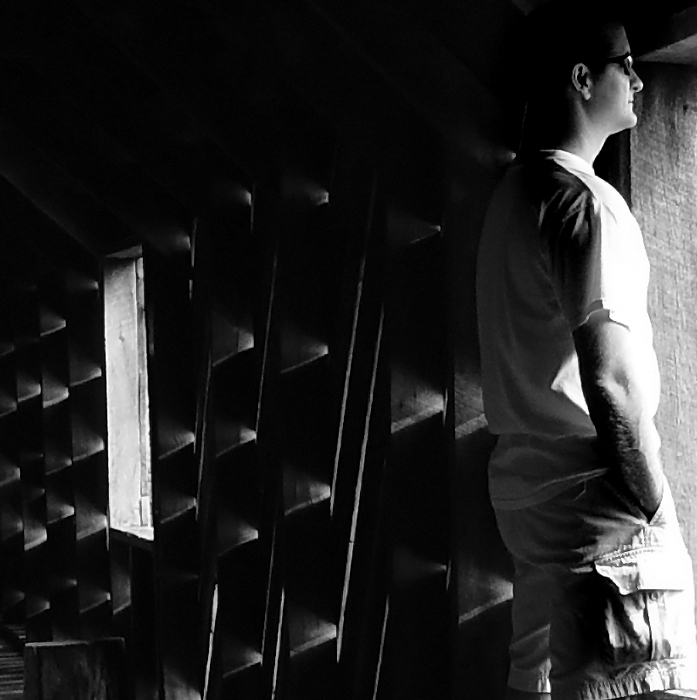 Shot taken inside an old wooden covered bridge. I didn't get to the botanical garden to shoot scarecrows today (alas) maybe tomorrow. I really like the lighting but I am left wishing he was either full length or not cropped quite so much towards the right (only by a few mm's)as his shorts seem to be trimmed a little bit!! I like the moodiness and the light catching those beams. I agree, this image says Mystery all about it. I like the hidden secrets one can explore, and I also like the dark tonal range. Interesting position for the crop, it does add mystery to the photo and makes you want to see what he's looking at. Nice job. Nice shot, I would have like to see the model be just a bit lower in the window so that there was more light on his face. I like the lighting on your subject but I will agree that he seems just a bit to close to the edge of the frame. Look forward to seeing some more of the bridge series, I love covered bridges. This photo almost seems to stop just on the right after the person (if you start looking from the right). Still I like the light and the contrast. PS. Already missing the scarecrows! Well I don't normally see pictures where the subject is to the far right but I think it works just fine for this one! Proudly hosted by Sargasso Networks. Current Server Time: 04/22/2019 04:50:45 PM EDT.